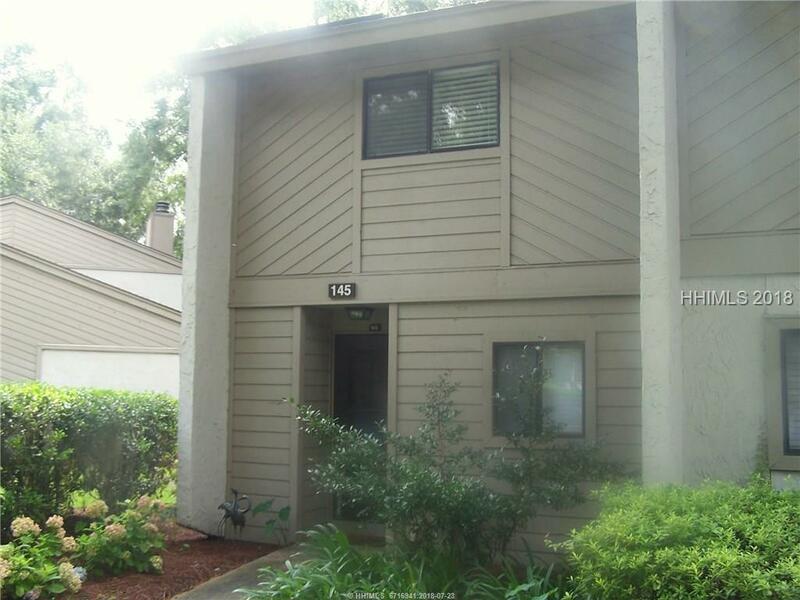 This lovely 2 bedroom 2.5 bath townhome is perfect. 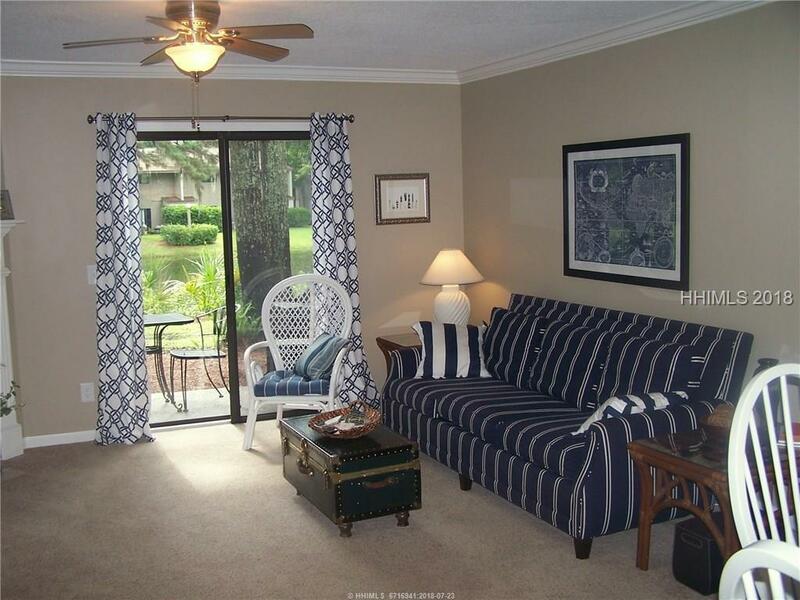 This unit is immaculate with many upgrades and beautifully furnished. Woodlake is a fantastic community with many amenities. 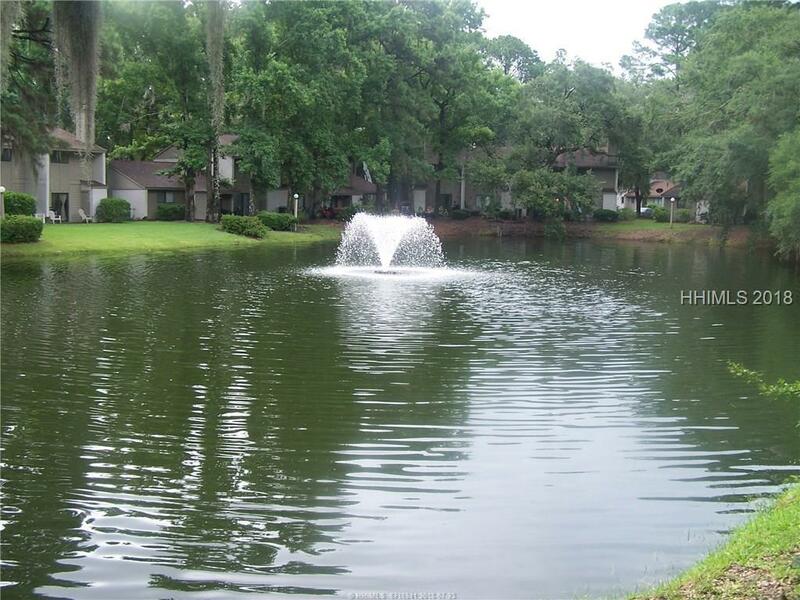 Amenities include a security gate, swimming pool, tennis court, playground and a fitness center. 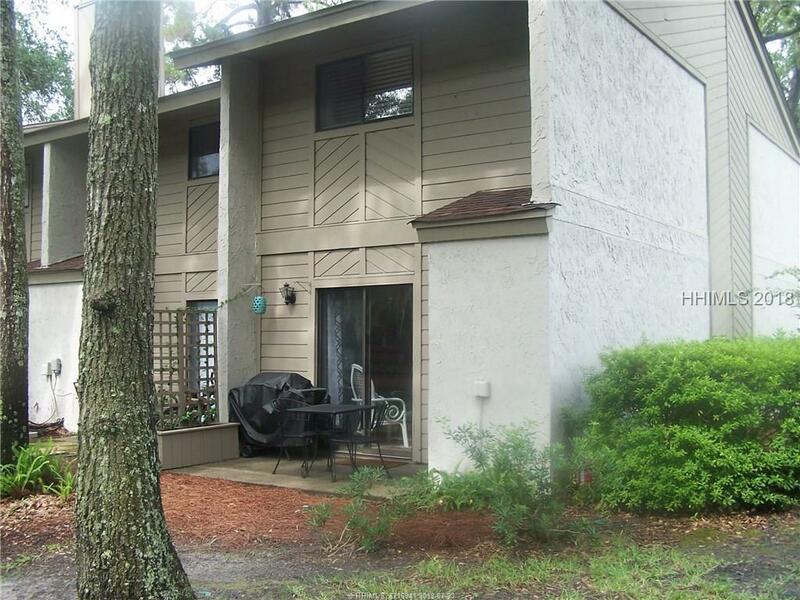 It is centrally located convenient to churches, schools, hospital, restaurants, shopping and the beach. Fireplace is for display only.